 I let out a deep, deep sigh of relief as soon as the plane landed at Subarnabhumi Airport. It wasn’t because there had been trouble on the flight or anything like it. I was just stoked that I finally reached Bangkok, after a long tug-o-war with my chicken alter ego. 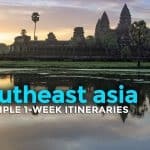 I quit my full-time job to backpack across Southeast Asia. But the trip became a reality eight months after my last day at work. Eight months, people. Eight months. Quite a long time. What happened in between? Chickening out and delaying tactics masked as preparation. It would be my first time to travel alone, and to do it in a foreign country intimidated me a lot. Even on my last night in Manila, there was a part of me that wanted to back out. But it happened. Late, yes, but it did. And there’s no better place to have my baptism of fire than in Asia’s City of Smiles — Bangkok. The tired backpacking route across the Southeast Asian peninsula is known in the travel world as the Banana Pancake Trail, so called for the many stalls selling banana pancakes that are widely sold in the cities along the trail. 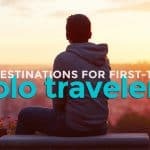 This route is popular for a dozen things, but its “exotic” cultures and low cost of living top the list. Following it means passing through Thailand, Laos, Vietnam, and Cambodia. And this trail starts and ends in Bangkok, the epicenter of backpacking in the region. The capital of Thailand, Bangkok is the commercial, economic, and political center of the country. It is a wild, highly developed third-world metropolis but is still very much in touch with its past. Bangkok’s history as the Thai capital began in 1782, when King Rama I had the people move south following the fall of Ayutthaya in 1767. Bangkok lies at the mouth of the Chao Phraya River, seen as a very strategic military location back then. It was also King Rama I who ordered the construction of the Grand Palace complex and many other temples, which remain standing until today. 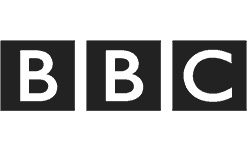 Their language can be quite daunting to non-native speakers, especially its lengthy words and tongue-twisting pronunciations, but as with every other language, it only intimidates in the beginning. English isn’t widely spoken, but what the locals lack in English fluency, they make up for with their friendly attitude toward tourists. Although it is not as sweat-free as in Hong Kong or Singapore, commuting in Bangkok is quite easy. Vehicular traffic can get crazy during rush hour, but it is NOTHING compared to what we are forced to endure in Manila. If you’re used to the giant parking lot that runs across Manila called EDSA, you’ll be fine in Bangkok (or any other Southeast Asian city for that matter). Train (BTS Skytrain/MRT). Bangkok’s train system is fast and reliable, and will take you to many attractions throughout the city. 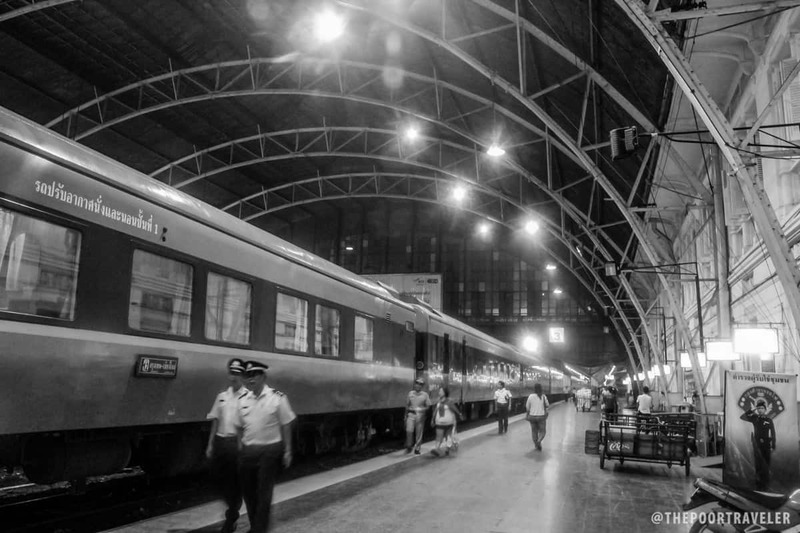 I found myself taking the train most of the time during my stay because there was a train station very near my hotel. Also, even during the busiest hours, I never experienced getting almost squished to death. The BTS fare ranges from 15 to 52 baht. And you will need 5 or 10 baht coins to get in. Most stations have a counter than can break your large bills and a ticket machine that accepts bills. Boat. 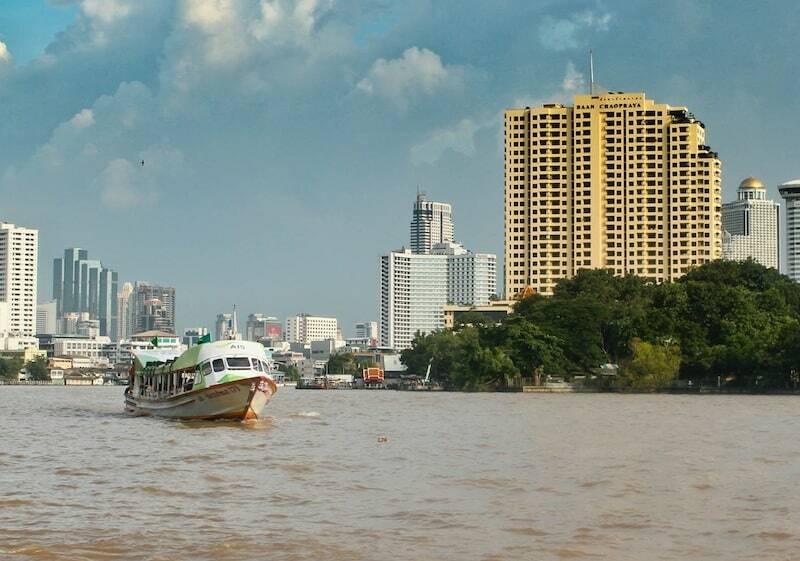 The two boat services operating in Bangkok are the Chao Phraya Express Boat, which plies up and down the Chao Phraya River and is popular among tourists for it stops at many of the city’s most popular landmarks; and the Saen Saep Express Boat, used mostly by locals who commute to work. 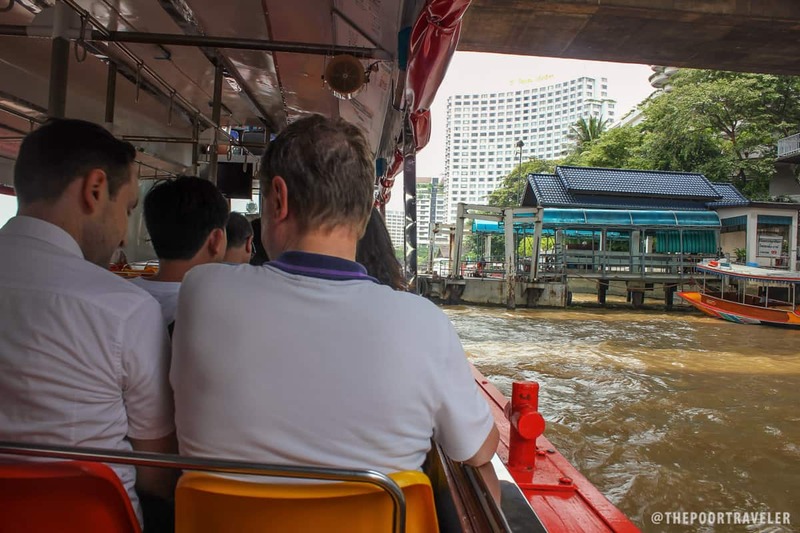 The Chao Phraya boat is the best option for you if you intend to visit the Grand Palace complex (at Tha Chang) and Wat Pho (at Tha Tien), and the Siriraj Medical Museum (Wang Lang Station) within one day! Taxi. Always my last option. If my destination is too far from a train or boat station, I would just hail a cab. A ride costs more than in Manila but nowhere near the rates in Hong Kong or Singapore. The flagdown is 35 baht and the average ride within the city is probably around 100. You might encounter cab drivers who take advantage of tourists by not using the meter and then overcharging. If the driver refuses to use the meter, just get off the vehicle. Know that all cabs in Bangkok must use the meter. Many of these drivers wait for tourist passengers at the popular attractions like temples and Khao San Road. I always walked far from them and just hail a moving cab. Tuktuk. I didn’t even bother. They are very expensive, even more expensive than cabs, and I had tried it in Siem Reap anyway. If you really want to try for the heck of it, just agree on the price first. 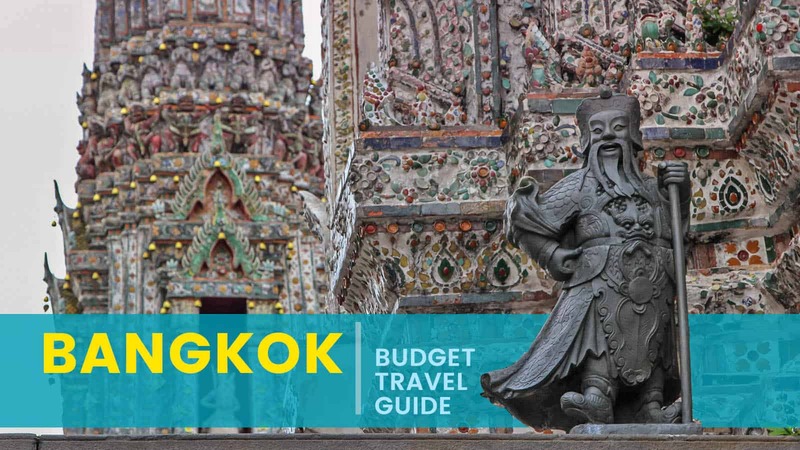 For budget travelers, Khao San Road and Silom Road offer the cheapest accommodations. Khao San is the backpacking center and has a very festive vibe with lots of street food, restaurants, and bars. Its popularity among travelers also triggered the mushrooming of scams here. There is no train station around. Silom is the business and financial district of Bangkok. There are malls, shops, and night markets in its inner alleys. The famous (or infamous, depending on how you look at it and what you intend to do, haha) Pat Pong is also located around the corner. The best part is that it has its own train station that links it to rest of the city. 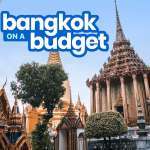 I was able to try two budget hotels in Bangkok. The pics below lead you to short reviews of these hotels. In the streets, of course! Bangkok is widely known for its cheap and tasty kerbside cuisine. A stay in the city is never complete without sitting at a sidewalk table and digging in to a plateful of Pad Thai or Pork Rice. It’s a dining experience that you shouldn’t miss. An order usually costs THB 40-60. Here are some dishes you cannot leave the city without trying! And there are even more impressive structures if you go on a day tour or stay overnight in neighboring Ayutthaya. My favorite moment in Bangkok was inside the Siriraj Forensic Museum, where I walked through chilling galleries of gore and violence. It was a little out of the way, but if you’re into CSI or Final Destination, this is your wonderland right here. 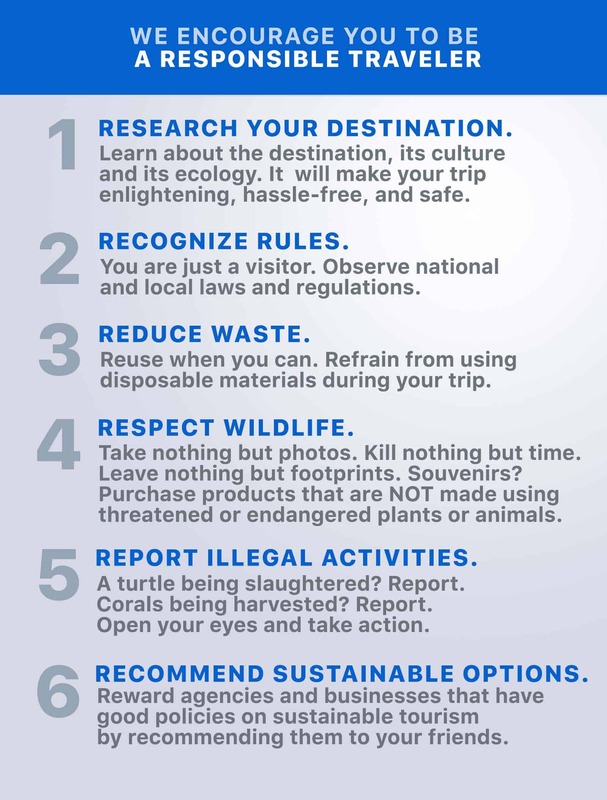 Here are a couple of sample itineraries that you may use. I stayed much longer, but if you have only an extended weekend to spend in Bangkok, here’s something to consider. Bangkok is landlocked, so beach bums might get disappointed. But other Southeast Asian destinations are easy to reach from here. If you have more days, consider heading south to Phuket or Krabi or north to Chiang Mai or Pai. You may also cross borders to Vientiane, Laos or Siem Reap, Cambodia. 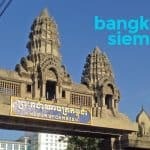 Many of my friends have done the Bangkok-Siem Reap itinerary. Know that it entails spending a day on the road so make sure your time allows it. 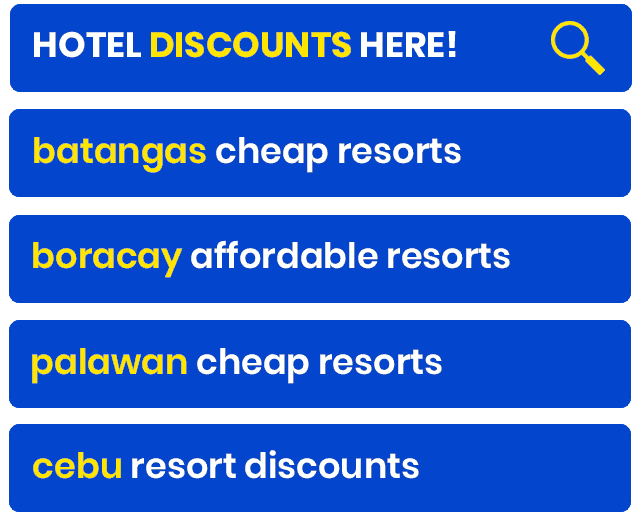 For the above itinerary, the Cebu Pacific 6:30am Manila-Bangkok flight and Cebu Pacific 10:30pm Siem Reap-Manila flight are perfect. Below is the list of the usual prices of things you will need for a comfortable budget stay in Bangkok! Bear in mind that the figures are in Thai Baht. Meal (street food) – Pad thai costs around THB40, pork rice THB50, and a big, big bowl of tom yum noodles THB100. 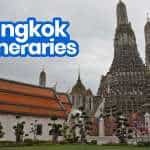 Here are more info you might want to remember for a hassle-free tour around Bangkok. Currency Exchange. The official currency is the Baht. There are many money changers around, but most of them offer very poor rates, especially for Philippine pesos. If you have US dollars, just bring the, instead. You may also opt to just withdraw straight from your ATM account. Language Barrier. English is not widely spoken so prepare to do a bit of charades every now and then. Scams. 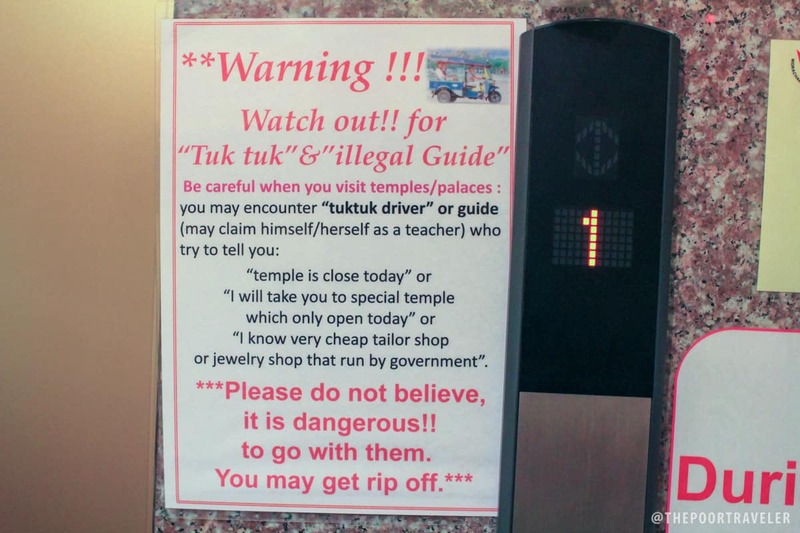 Bangkok is notorious for scams targeted at tourists so always be careful. Some are actually more organized than they appear. One of the most widespread modus operandi involves people loitering by the gate of temples (or other tourist spot) and approaching tourists. They are very friendly, and they usually introduce themselves as teachers. They claim that the site you’re about to visit is closed because it is a holiday and that they know a more beautiful place that is not on tourist maps. They then hail a random tuktuk (which isn’t random at all for the driver is part of the scam) and tour you around. You will be taken to a jewelry store selling overpriced gems and accessories. The tuktuk may also overcharge you for the ride. 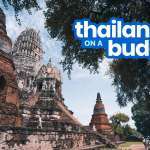 Bangkok is a great place to have a Southeast Asia Backpacking 101. It offers almost everything that makes the peninsula unique — a bit of urban vibe, a bit of quirky attractions, and a lot of culture! Plus great food, friendly people, and cheap everything! Thanks for this. We are planning to go to bkk on dec.
can you recommend us a very affordable but comfortable hotel? u can check out rambuttiri village hotel, its just a few meters walk from kaosan road where more hotels, restaurant & shopping area where u can hang out after your day tour til even after midnight. rambuttiri is a budget hotel, room & bathroom are clean & staffs are ok. make sure to have ur reservation before going as this hotel is often full. I love this entry! i remember my bkk trip last august. I wanna go back! 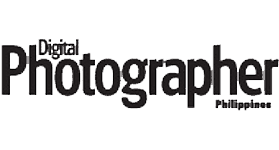 Your article really added me more ideas as I will be going to BKK this coming Monday. 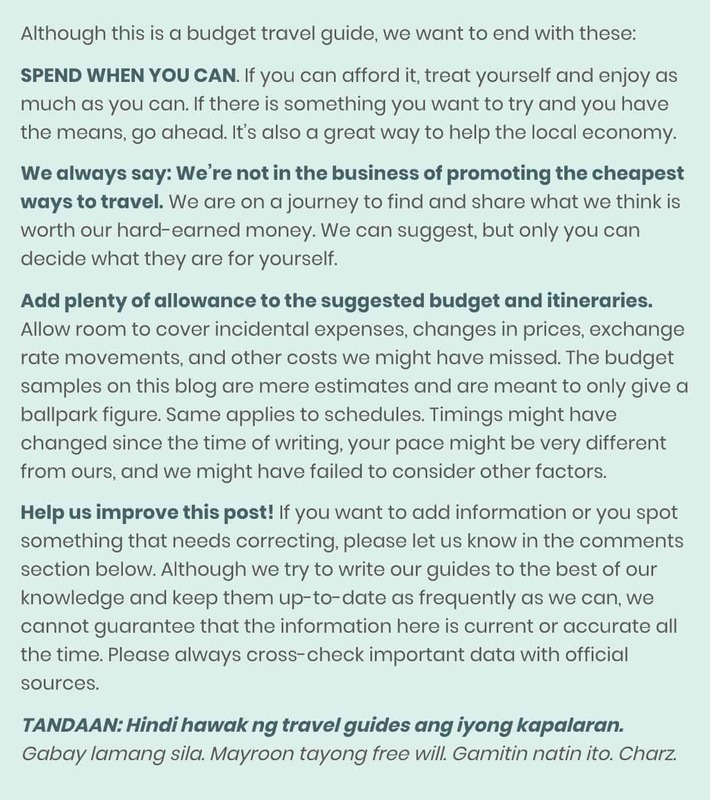 How much money should I carry for a 3 days trip? 1. Do you recommend bringing USD to Bangkok and exchange it in THB in the airport? 2. 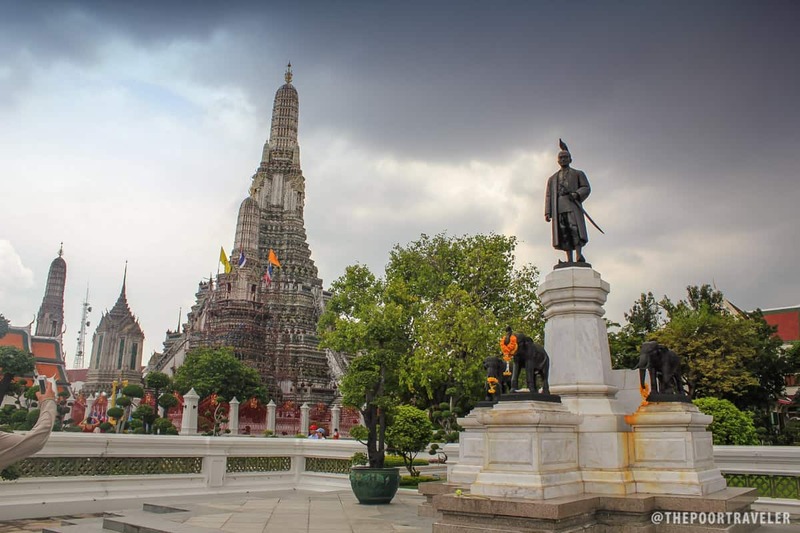 Is there a DIY trip to Ayutthaya or I have no choice but to avail of the Ayutthaya package? 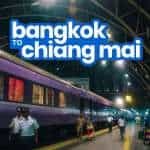 Hi I would like to ask cheaper fare you can recommend from Thailand to Laos. If you have any idea I would also like to ask from Laos to Cambodia and Cambodia to Vietnam. I hope to get a reply from you. Where in Laos? If it’s Bangkok to Vientiane, you may travel by bus. Hello sir, thank you for a very informative blog. 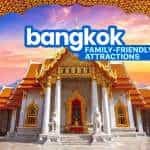 I am planning to visit Thailand by november, i am wondering if i need to apply for a tourist visa in the embassy itself or it can be done upon arrival to thailand. And do you have any tips for my visa concern. I would be glad to hear from you. Thank you. No need to apply for tourist visa. Bangkok is visa free.